As said by Christopher Reeve: “So many of our dreams at first seem impossible, then they seem improbable and then when we summon the will they soon become inevitable”. 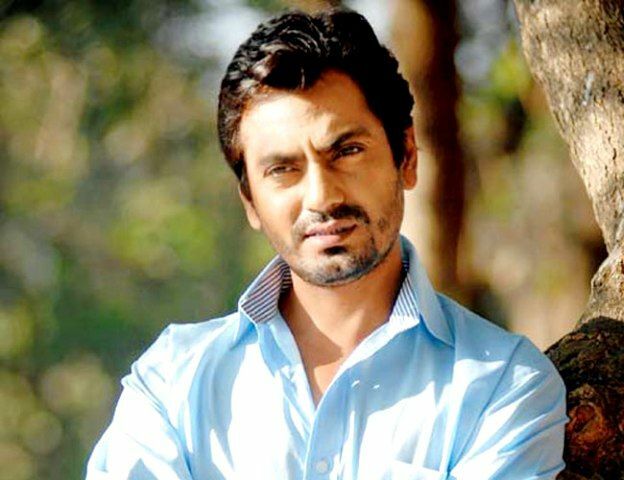 This is how the story of the well-established actor starts, who went from rags to riches, from no one to being loved by so many and it’s none other than Nawazuddin Siddiqui. The 43-year-old actor was born in Budhana, Uttar Pradesh, India on 19th may 1974 and had 6 brothers and 2 sisters who lived in the village where education was very hard to get. 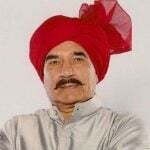 He completed his graduation from a University in Hyderabad and for a short time worked as a chemist at a Petrochemical company in Baroda and soon he shifted to Delhi. There he worked as a watchman at various buildings. His enthusiasm and craze to learn new things and also interest in theatres and plays made him visit such places more frequently. And soon he couldn’t stop himself from joining National School of drama from where he completed his graduation in 1996. Having a degree does not work enough to establish a career in Mumbai, the city of Dreams. 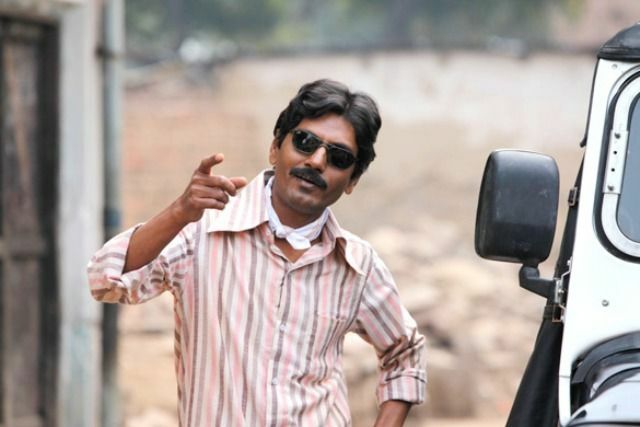 Nawazuddin Siddiqui without having enough money to pay rent walked from studio to studio as soon as he moved to Bombay. In the end, he had to settle for only petty roles that were being offered to him. 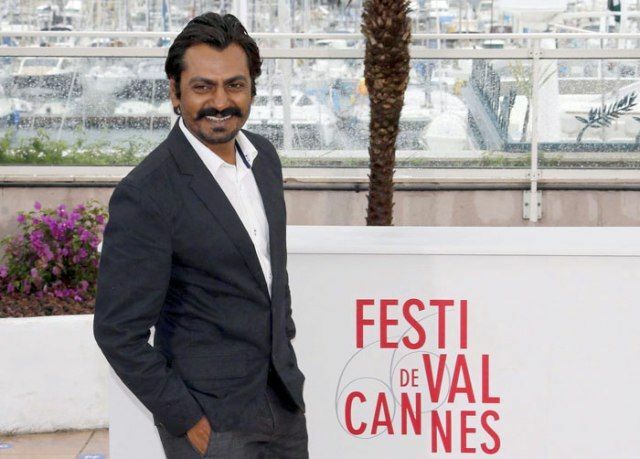 Name and fame never come easy and therefore, Nawazuddin Siddiqui had to strive hard for the same. 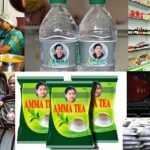 He approached the NSD Senior asking for the permission to stay at his place and cook a meal twice for him in a day. 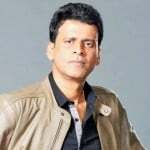 His first debut was with Aamir Khan in Sarfarosh in the year 1999 in which he acted as a terrorist. 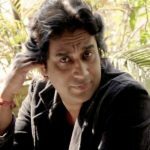 He even acted in television serials like “Black Friday” of 2007 by Anurag Kashyap and this was known to be one of his big breaks. His first major role in “Patang (The Kite: 2011)” as a wedding singer made him make it to the Berlin International Film Festival and Tribeca Film Festival. 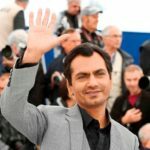 The talented actor’s potential was recognised in the year 2012 when he came out with films like “Kahani” and “Gangs of Wasseypur” which really did well at the box office and later nobody could stop him from doing big movies like “Talaash (2012)“, “The Lunchbox (2013)“, “Badlapur (2015)“, “Bajrangi Bhaijaan (2015)“, “Raees (2017)” and none less than Oscar-nominated “Lion (2016)“. 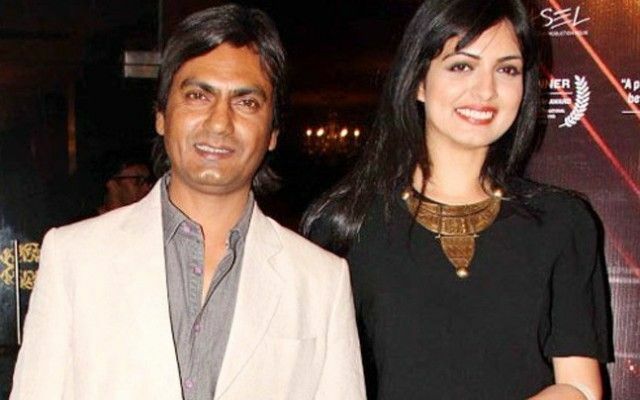 Life was never easy for Nawazuddin who had to listen to the tantrums thrown by his relatives but now he is more than satisfied to prove them all wrong. 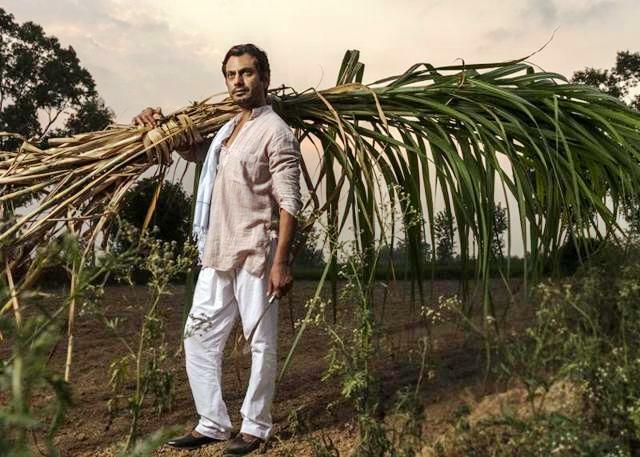 Write from being offered supplementary roles in cinema to becoming a lead actor and travelling to Canes, Nawazuddin has spent a lot of time and hard work to reach where he is now. In 2012, Asian Film Award was given to him for the movie “Talaash (2012)” in the category of Best supporting actor. In 2012, he also won the award for the best actor in New York Indian Film Festival for the movie “Dekh Indian Circus (2011)“. In the same year, he won GQ men of the Year award for the for his work as a breakthrough actor. 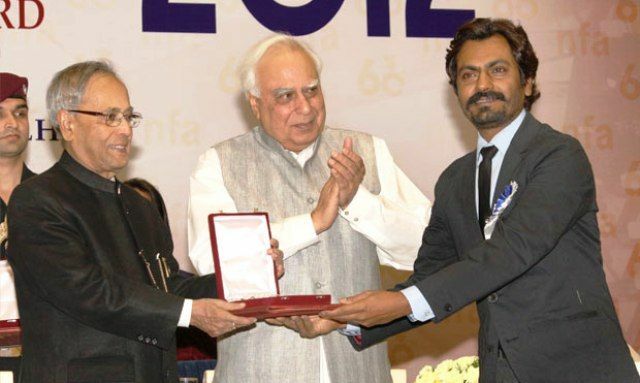 Again he won Lions Favourite Actor Award at Lions Gold Awards ceremony for the movie “Gangs of Wasseypur (2012)“. Day by day his increasing fan following is a proof of the same. He is one of the most versatile actors in recent time who is always ready to take up new roles and different looks in the movie. Not only has he played stereotypical roles but also likes to experiment with his looks as well as roles. 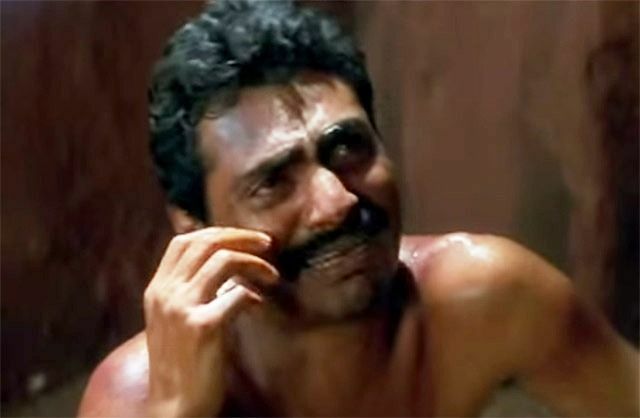 Success didn’t come easily to him and he had to struggle for almost 12 years before becoming famous in Gangs of Wasseypur. Unlike other stars who prefer going to exotic holiday destinations during their vacation, he prefers to go back to his native village and do farming on his ancestral land. 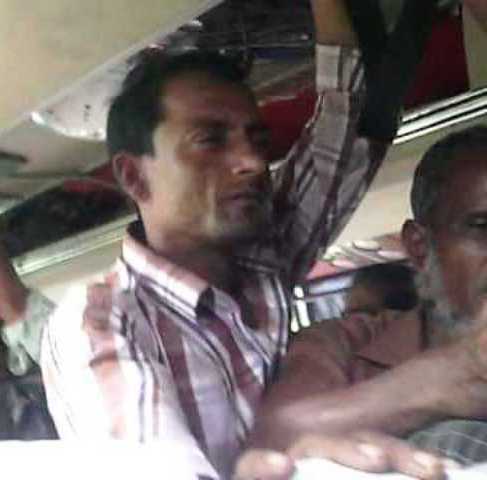 Apart from farming he also likes flying kites and watching films. He used to practice imaginary scenes all alone in front of the mirror as the nearest theatre close to his hometown was 45 km away. 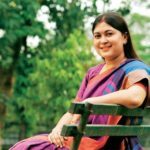 The actor is married to Anjali Siddiqui before starting his struggle as an actor. His wife stayed back in his native village and now both are staying together and have a lovely daughter and son. The actor once said in an interview that he owns just one suit and keeps repeating it at Cannes Film Festival and to his surprise nobody has ever realized. 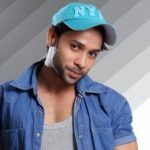 The actor who never kissed his wife confessed that his first kiss on screen was with his lovely co-star Niharika Singh. 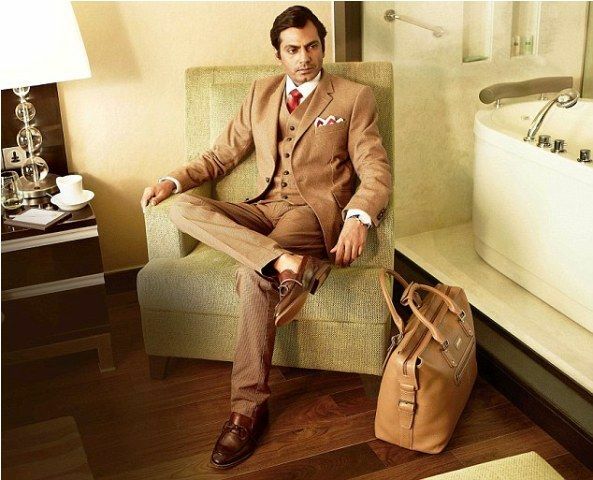 According to his friends, Nawazuddin is an introvert and doesn’t talk much rather prefers to sit quietly.